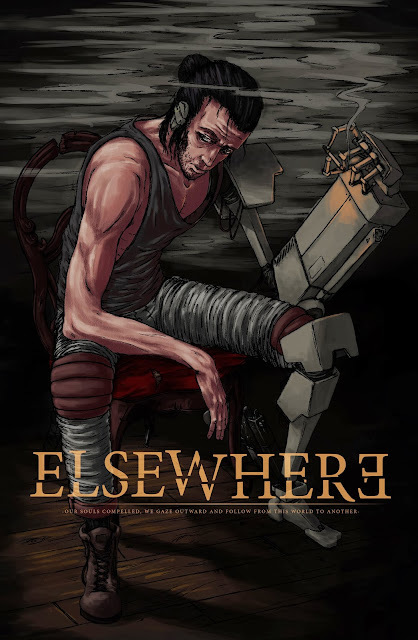 An elsewhere promo I did for nobody but myself really. Evidently blogger auto changed the contrast though. It's all washed out. All Images Copyright Dane Gaydosh. Powered by Blogger.